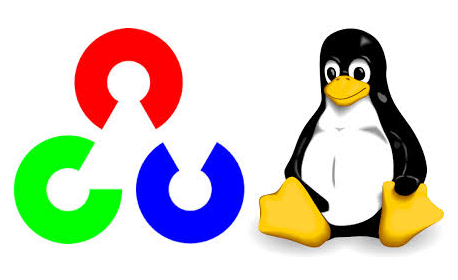 This post is intended to aid linux enthusiasts to install the latest OpenCV version 2.4.9 on their computer. The method is tested in Ubuntu 12.04 desktop and can also be applied to Mint and Debian users. Eventhough the method mentioned below will overwrite any existing OpenCV installation on your system, it is advised to remove any previous installation. Open a terminal and type the following to update the source list. And install some packages required. Decompress the file obtained above using the below command. cmake -D WITH_TBB=ON -D BUILD_NEW_PYTHON_SUPPORT=ON -D WITH_V4L=ON -D INSTALL_C_EXAMPLES=ON -D INSTALL_PYTHON_EXAMPLES=ON -D BUILD_EXAMPLES=ON -D WITH_IPP=OFF -D CMAKE_INSTALL_PREFIX=/usr .. Finally install the build files to your system. For testing the installation try to compile and run a program as in our previous post. Could you tell me what might be problem? It seems like you are using an outdated version of ffmpeg. Either update FFMPEG or compile opencv without ffmpeg support.